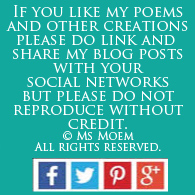 A Poem About Me | #DailyPoemProject | Ms Moem | Poems. Life. Etc. I wonder what I’m yet to learn about me? And that’s all I can say about me. 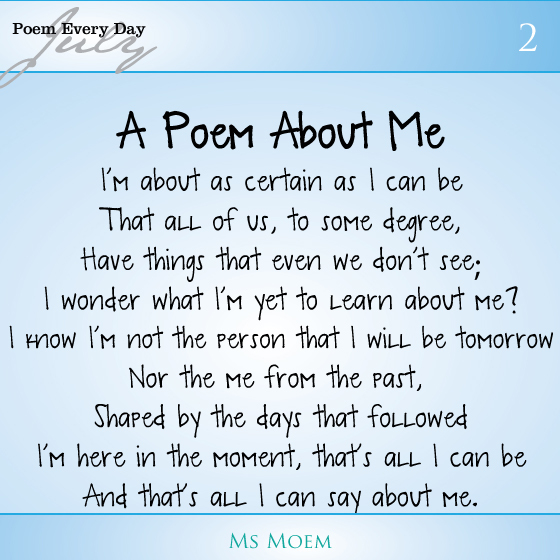 This is poem 2 in my Poem Every Day In July challenge. 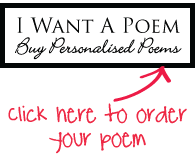 The prompt was ‘About Me’. This is post 72 0f 100 blogs in 100 days. 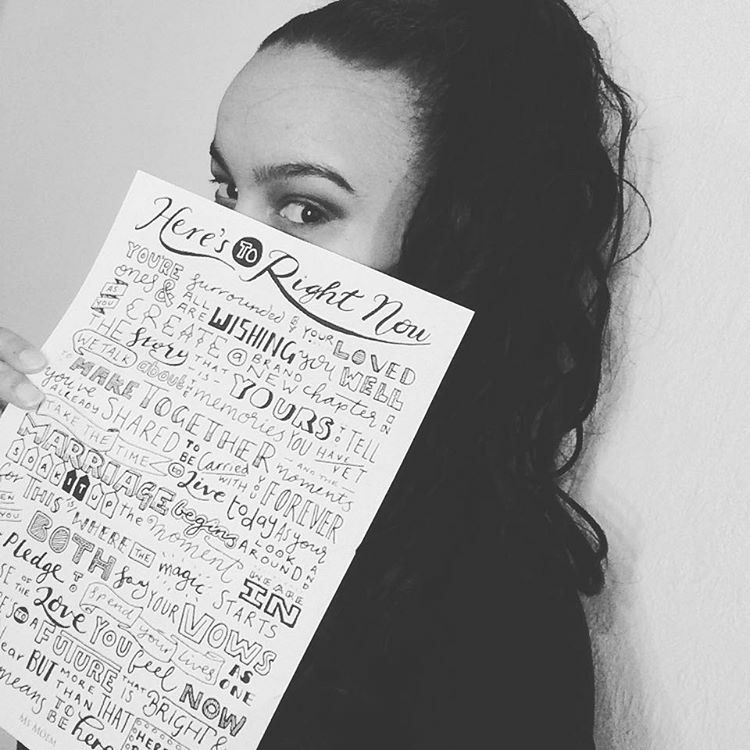 Next Next post: How Do You Get Heard?